Before you send in your Xbox console, Kinect sensor, or Xbox accessories like controllers for service, you’ll want to make sure they’re properly packed for shipping. This page illustrates the recommended way to pack your product. Note Send only your non-working product. Any other items that you send may not be returned to you. Follow these tips and the illustrated steps below. Make sure you provide adequate padding around the product. Use a sturdy shipping box. Make sure the product fits snugly in the box. The shipping box you use will not be returned to you. 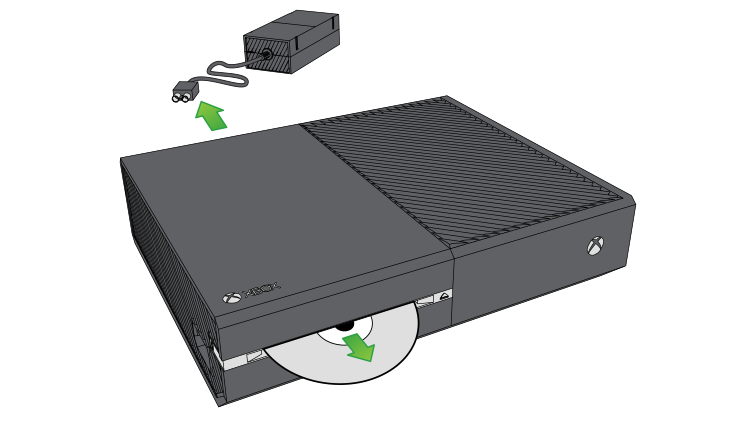 Disconnect your power supply, Kinect, vertical stand (Xbox One S and Xbox One X only), and all accessories from the console. Obtain a shipping box and bubble wrap. 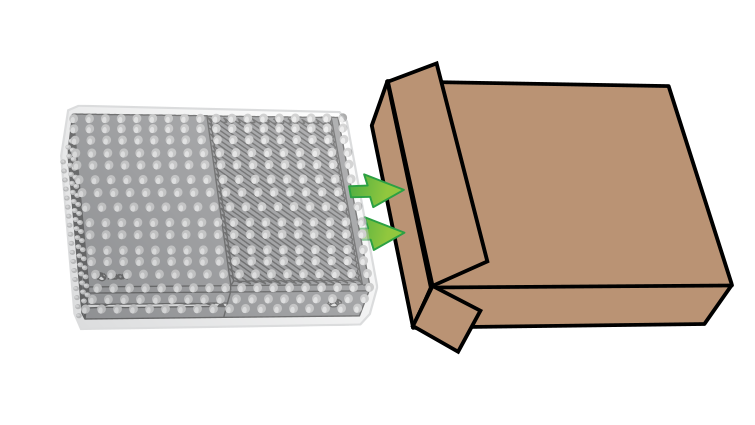 Wrap your device with bubble wrap and put the device in the box. Make sure the console fits snugly to reduce possible shipping damage. Microsoft is not responsible for any shipping damage. Seal the box with packing tape. Attach the shipping label to the box. 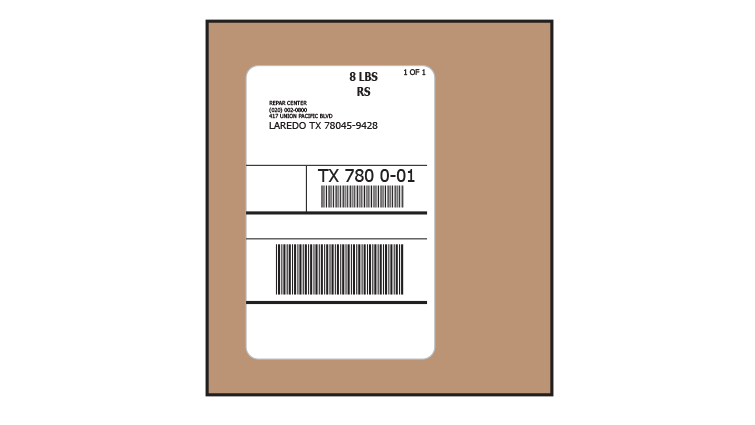 Write down the tracking number from the shipping label. Ship the package and keep your shipping receipt. You are responsible for any pickup charges. You can visit Device Support to check your repair status at any time. 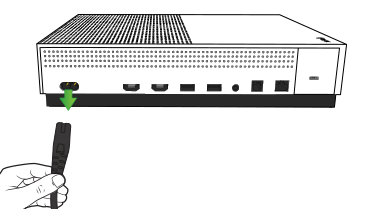 If you have further questions about sending in your product for service, see Getting your Xbox console or Kinect sensor serviced. Make sure you write your service request number on the outside of the box. When sending an accessory such as your Xbox controller into our service center, make sure to keep all removable parts with you before shipping. If you have an Elite controller, this includes D-pads, paddles, and thumbsticks. 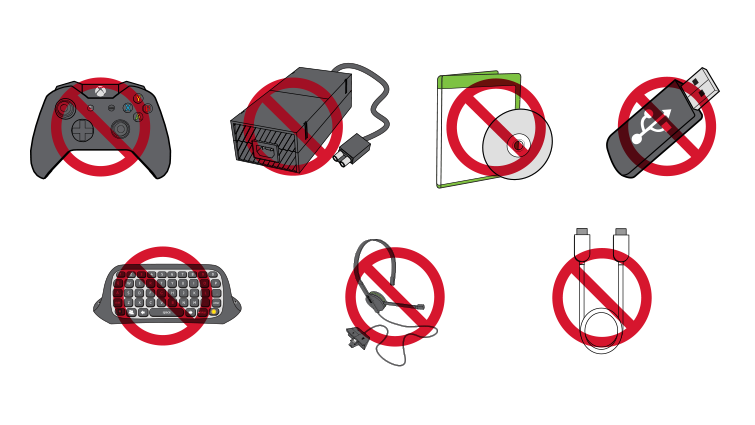 For Xbox adaptive controllers, do not send any of the additional accessories. Remove batteries, cables, or any other removable part that’s connected to your accessory. Make sure the accessory fits snugly. Microsoft is not responsible for any shipping damage. Write your service request number on the outside of the box. 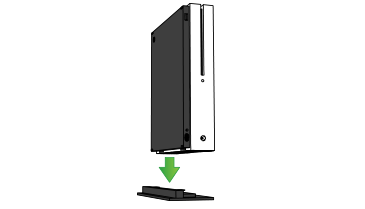 Would you like to contact Support regarding the "How to pack your Xbox console, Kinect sensor, or Xbox accessory for shipping" issue you were reading about or a different issue?